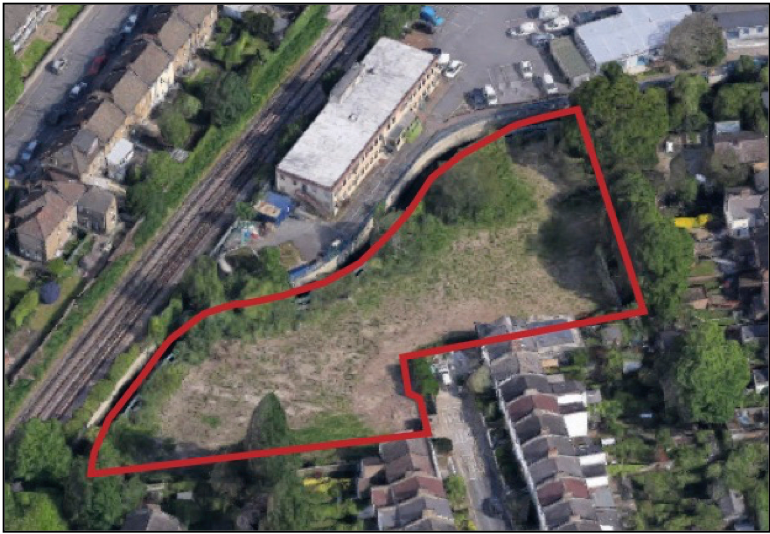 RUSS’s planning application for 33 affordable homes at Church Grove will be debated by Lewisham’s planning committee on Thursday 7 June. The planning application for the Ladywell Self-Build Community Space is on the agenda for debate at the same meeting. RUSS members can attend this public meeting – arrive at 7.15pm for a 7.30pm start, it will take place in Committee Rooms 1 and 2 of the Lewisham Council Civic Suites…. you may want to be there to (fingers crossed) enjoy the good news! Committee Rooms 1 & 2, Civic Suite, Lewisham Town Hall.